o That to achieve these aims, it is necessary to build the capacity of individuals, communities and institutions. Grants are usually for up to £3,000. In exceptional circumstances grants up to £5,000 may be awarded. Priority is given to smaller charities. During the financial year ending 5 April 2015 the Trust made 51 grant awards totalling £133,887. 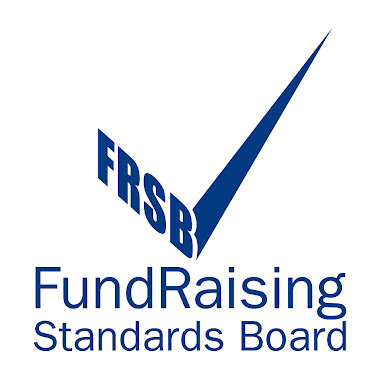 A full list of awards can be found in the Trust’s accounts on the Charity Commission website. PLEASE NOTE: the Trust seeks to fund projects and does not support core funding. o Help to provide access to medical care, food or water supplies in the Developing World. Applications may be made online on the Trust's website. The Trustees meet twice a year, in May and November. Applications submitted by the 28 February will be consider in May, and applications submitted by the 31 August will be considered in November. Successful applicants will be informed within six weeks of the relevant meeting.